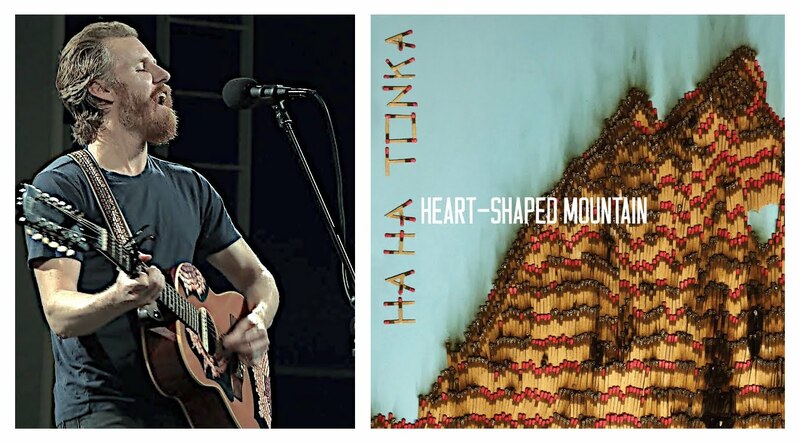 Ha Ha Tonka is a band originally from southern Missouri, who've released five albums through Bloodshot Records. 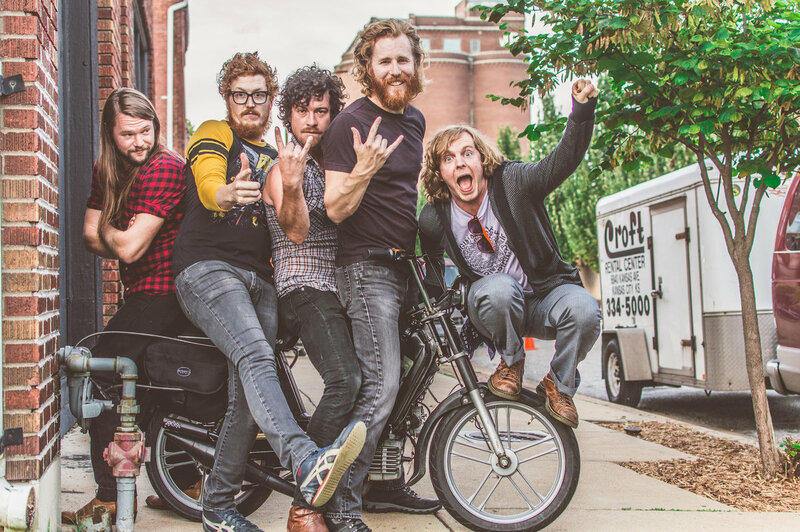 Their music is a seamless mixture of American music: classic rock, southern rock, country, folk, and Americana. The important thing is their songs are amazing. Episode 64 features an interview with their lead singer Brian Roberts, who connected over the phone for a conversation with Chris and guest host Ben Mitzelfelt about their early years and the stories behind a number of their songs.